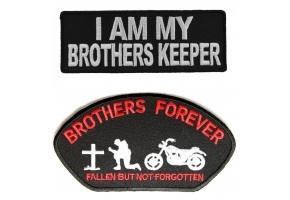 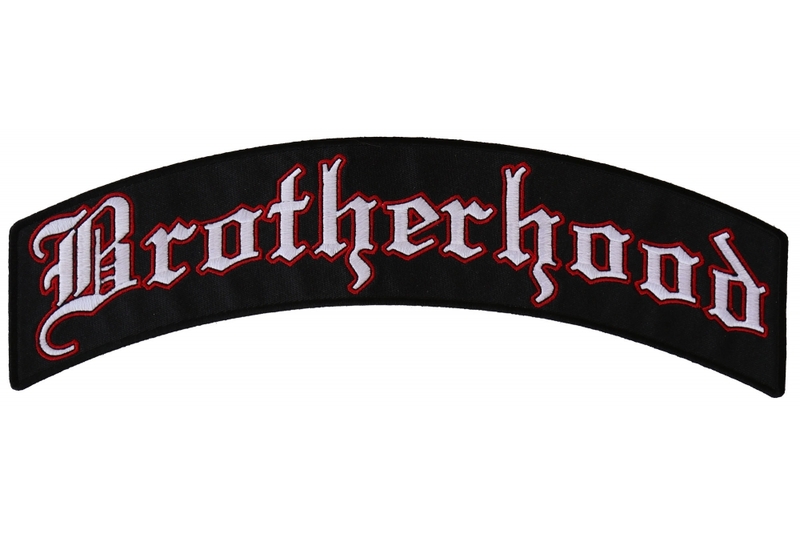 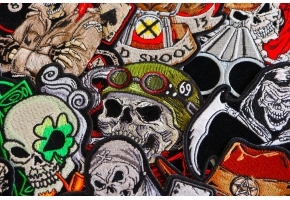 Brotherhood Top Rocker Patch is embroidered in white and red over black. 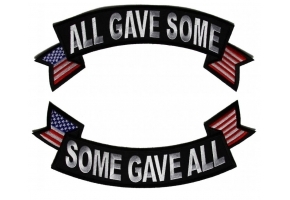 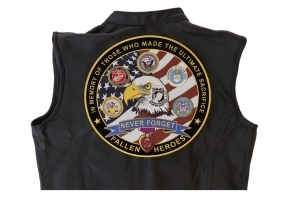 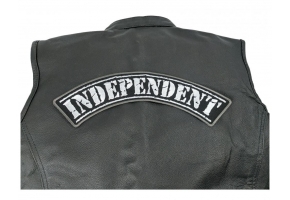 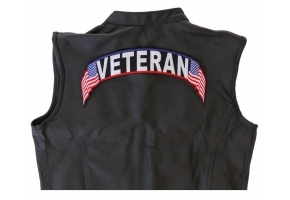 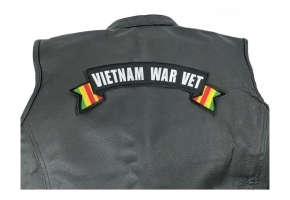 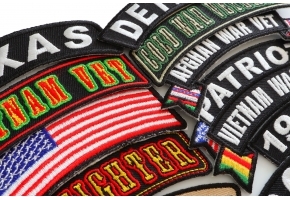 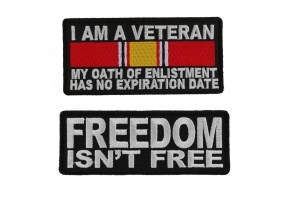 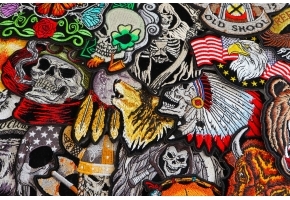 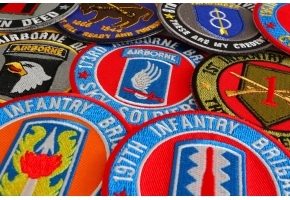 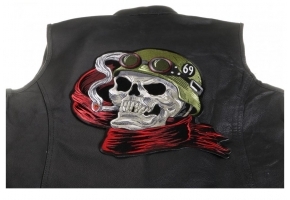 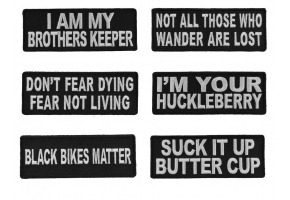 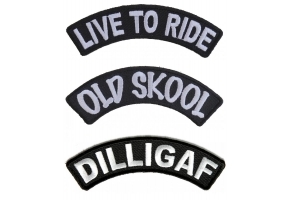 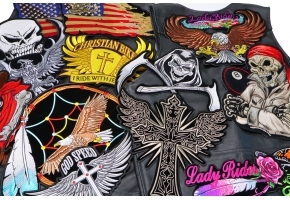 The patch is arched to go on the back of your vest. 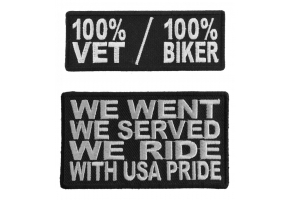 Measures 11x3.5 inches.